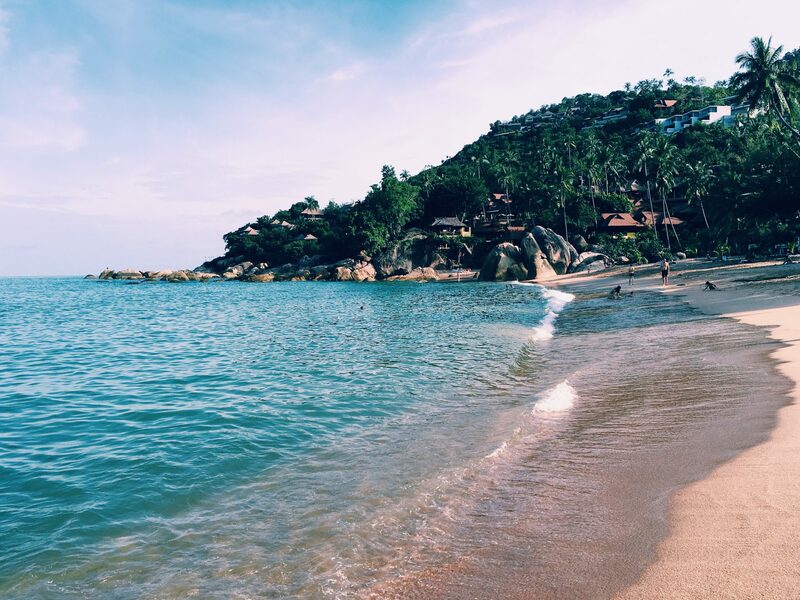 Although critics have criticised the most popular beach of Koh Samui for becoming too touristy, I still believe that Chaweng Beach is a lovely and lively spot. I lazed around the beach on my first day here, listening to the waves crashing onto the shores. I suggest paying a little to get a cosy spot on a resort’s private stretch of the beach. Various touts go around trying to get tourists to purchase their wares. This is a surefire way to get around that. The nightlife here is fantastic. Though not as raucous as Bangla Road in Phuket, Chaweng Beach, with its popular Green Mango Club and Ark Bar, still manages to impress. The music and fire shows are decent and worth your time. 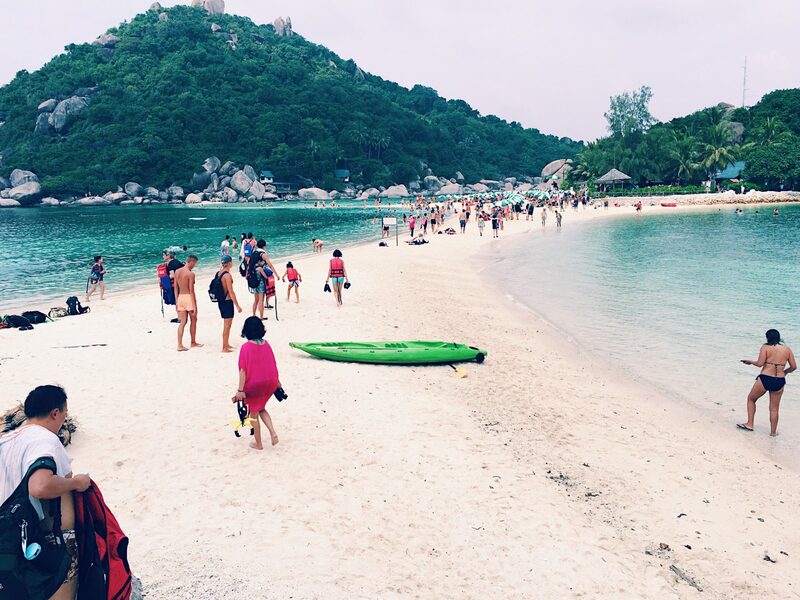 Many tourists that visit Koh Samui take a day trip to the nearby island of Koh Tao (usually packaged with Nangyuan Island). It’s beautiful iconic white sand bar between two headlands attracts many daytrippers everyday. The waters are crystal clear, with fish appearing by your side as you take a few steps into the sea. 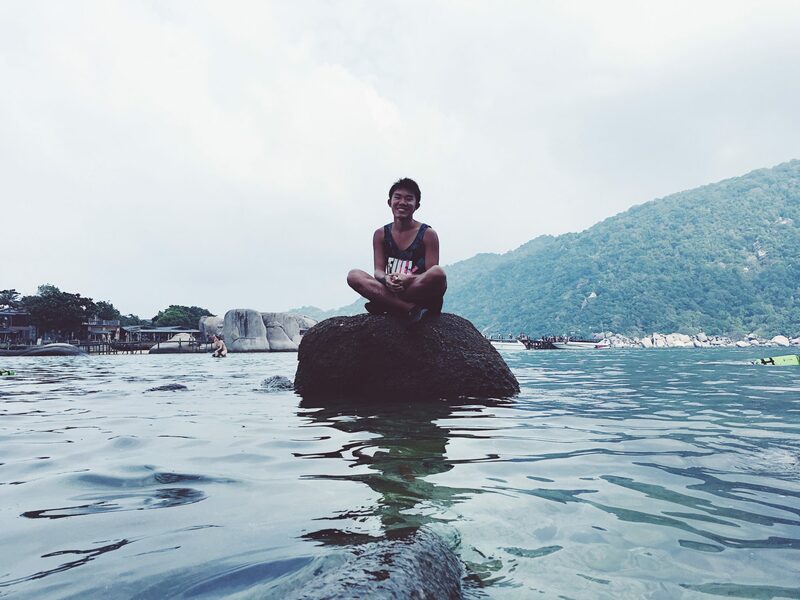 On a typical snorkelling day trip, your boat will bring you to 2 snorkelling sites and Nangyuan Island at the end. 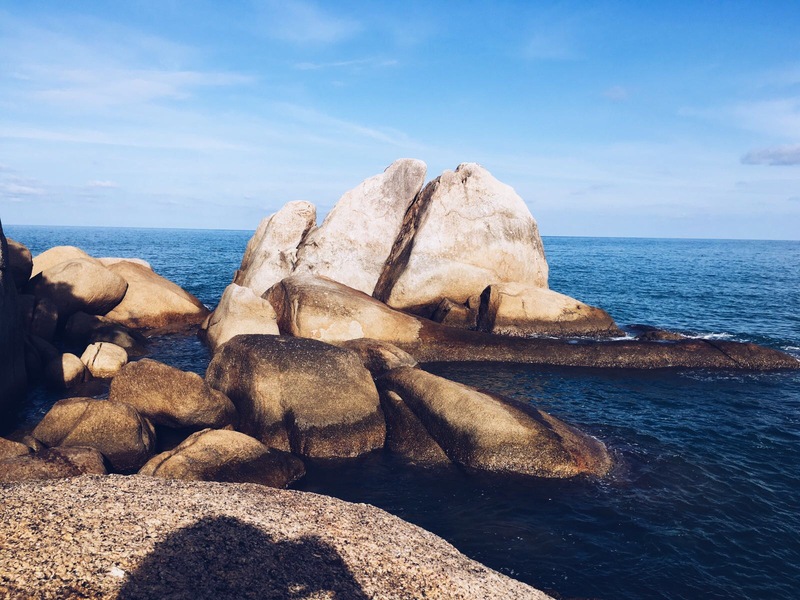 You will get to look at the vibrant biodiversity in Koh Tao, and even get to relax on the beach if you would rather tan. I usually find it easier to see the fishes with my goggles rather than my snorkels. I almost always end up taking my snorkel off and replacing them with my goggles. Price: SGD 40-60 per person (bargain for better prices). Differing prices are due to factors like boat quality and whether you get light snacks on board. Suggestion: At the sand bar, try to swim a little further out on the side (which is facing the sea insead of the mountains). 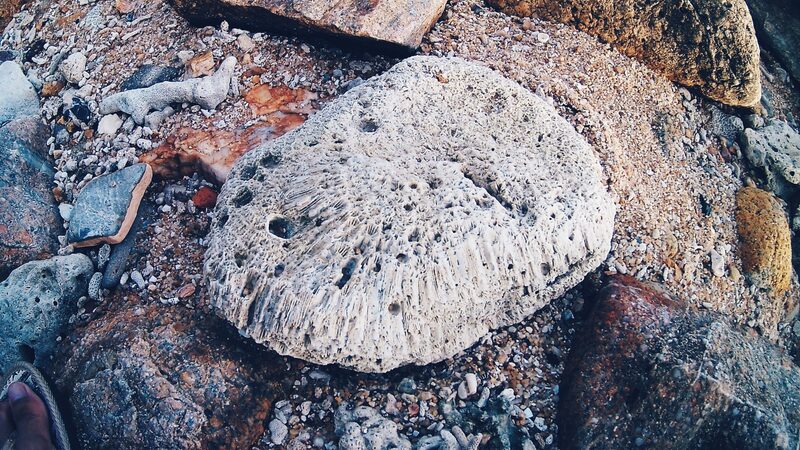 You will eventually reach a platform of dead coral that you can stand on. 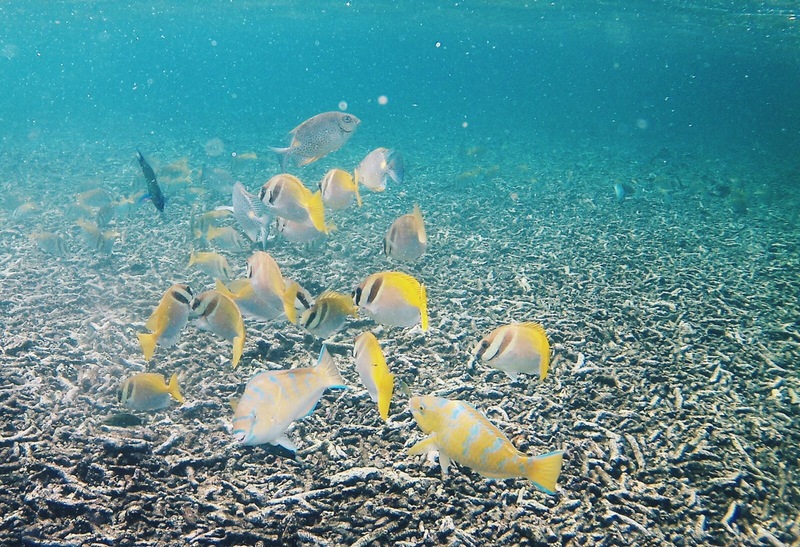 There you can see various kinds of fish feeding on the algae that are present on the coral bits. I stood there (yes you can stand! In the middle of the sea because of the elevated platform) watching the fish for some time. They would usually ignore you and continue feeding, allowing you to take all the photos you want. 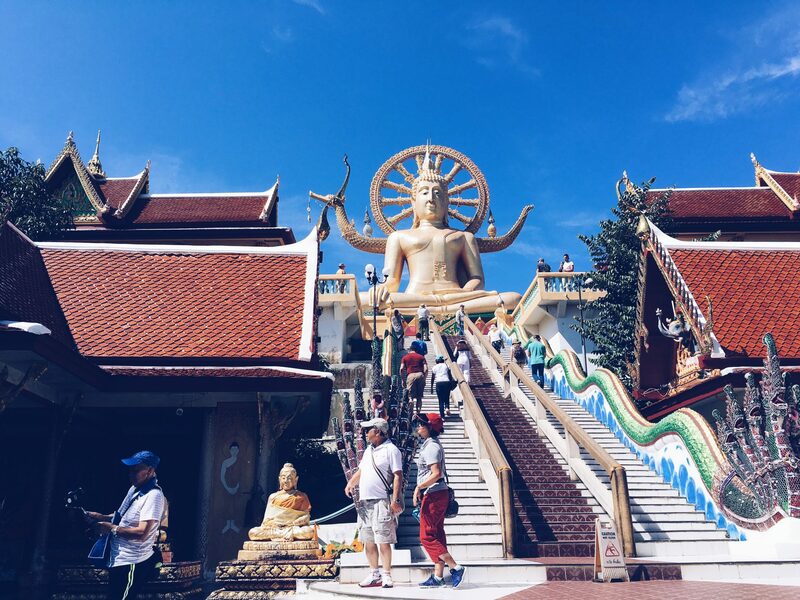 This majestic statue tells of the Buddhist culture in Thailand, with its many arms. There is also a gong on the side which you can try rubbing with your hands to produce a clear distinct echoing sound. Unfortunately, my not-so-nimble hands were not able to replicate the sound. Besides visiting the Big Buddha, there are also shops lined around the area selling ornaments and typical Thai products like elephant pants and silk scarfs. Its good to look around, but I do not recommend that you buy the goods here as they are mostly likely to be overpriced, even after bargaining. Suggestion: While parking at the Big Buddha, I suggest making a short walk to the end of the road, where you can access the sea. 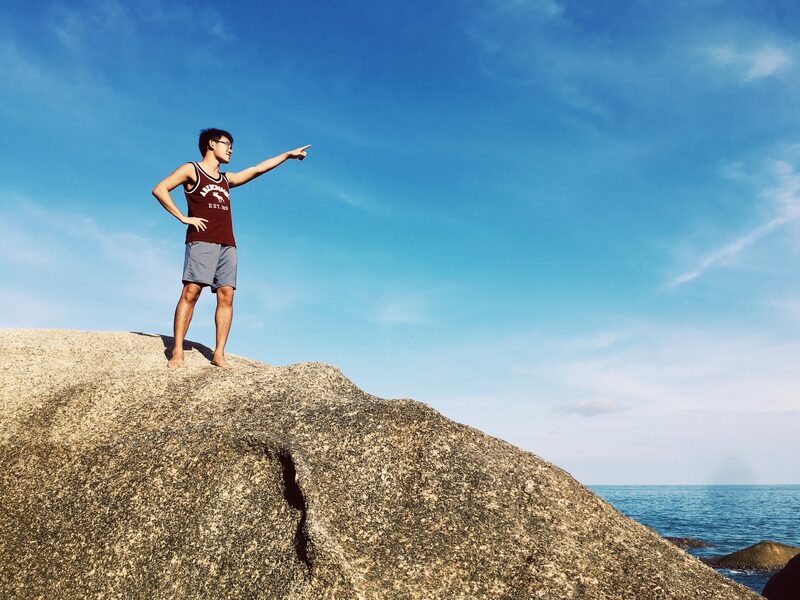 There you can climb onto some rocks to take your perfect Instagram shot 🙂 please be careful not to cut yourself or fall though. Seems like we were the only ones doing it there. This little cove boasts vibrant corals if you swim out farther just to the edge of the huge rocks that you see at the side. Many people don’t know about this side, adding more to its tranquil surroundings. Although the sand here is little rougher than that of Chaweng Beach, the quiet surroundings, amazing scenery and nice corals make it worth your time. If you ever feel hungry, there’s a cosy little cafe at the beachfront to cater to your needs. Visit while the peace lasts! 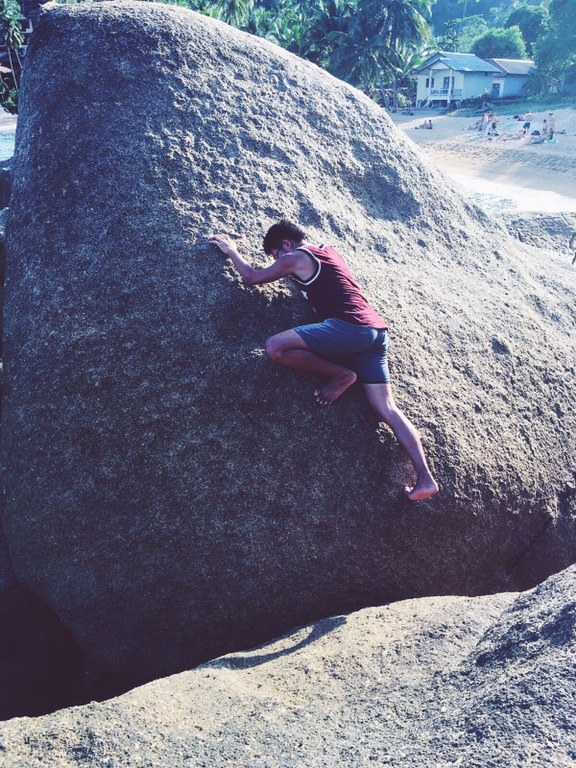 You can also attempt to climb some rocks like I did. However, please be careful. I almost slipped and fell into the waters as I was trying to jump onto another rock. Don’t be like Dexter, be safe. I was amazed that some people had even clambered onto a rock to tan , while holding a book to read. Suggestion: I suggest climbing the rocks at the left side of Coral Cove, where the gradients are gentler and the rocks are more accessible. You can also immerse yourself in a variety of water sports at the various beaches in Koh Samui. 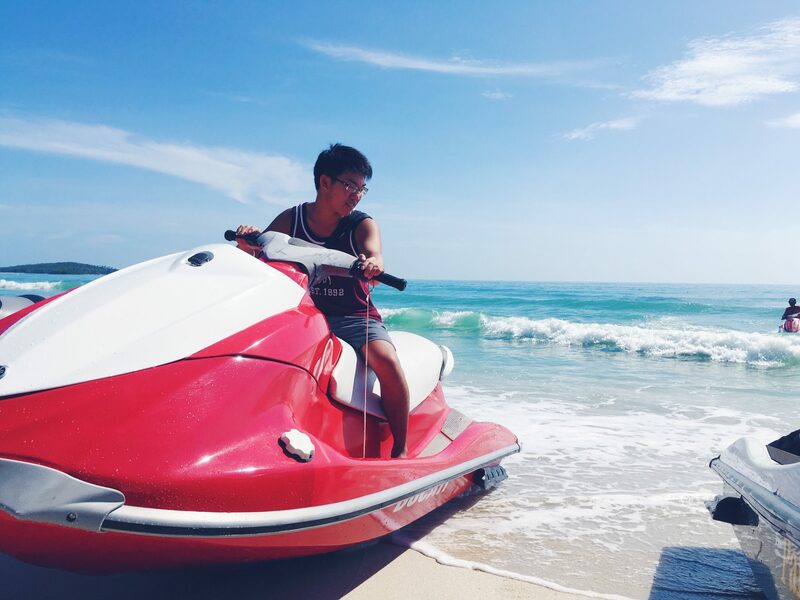 Jet skiing and surfing activities are plentiful around the island. They have this unique activity known as Flyboarding, where you use powerful jets of water to propel yourself in the air. It looked really interesting! Am I a surfboard now? They have a wide variety of surfboards that you can rent and go surfing. The waves at Chaweng beach were small, around 2m, so it was good for basic surfing. Other activities include paddleboarding, kayaking and snorkelling, all at reasonable prices if you bargain. Another option is to get a diving / free diving licence here. There are many reputable PADI certified instructors working for the dive schools here. It takes approximately 3 whole days for a Basic Open Water Licence and 2 days for an Advanced Open Water Licence. Diving is pretty fun and it really calms your mind. Get ready to be awed by the sealife! 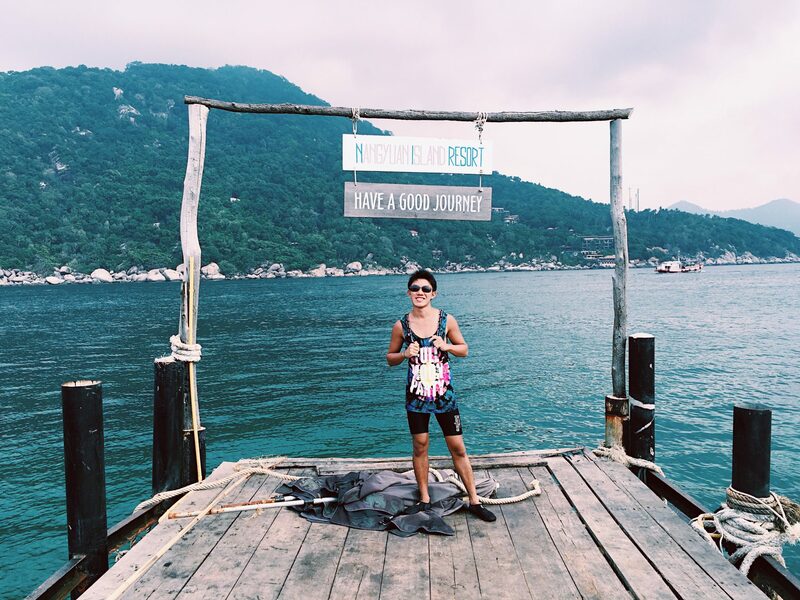 During my research on Koh Samui before my trip, I had read a lot about Koh Phangan’s famous Full Moon Parties. However, since I was with family when I came here, I did not manage to attend one. In spite of that, I would recommend experiencing this once in your life. An overcrowded beach, filled with scores of intoxicated people grooving to mixes and beats, I would like to try it at least once. 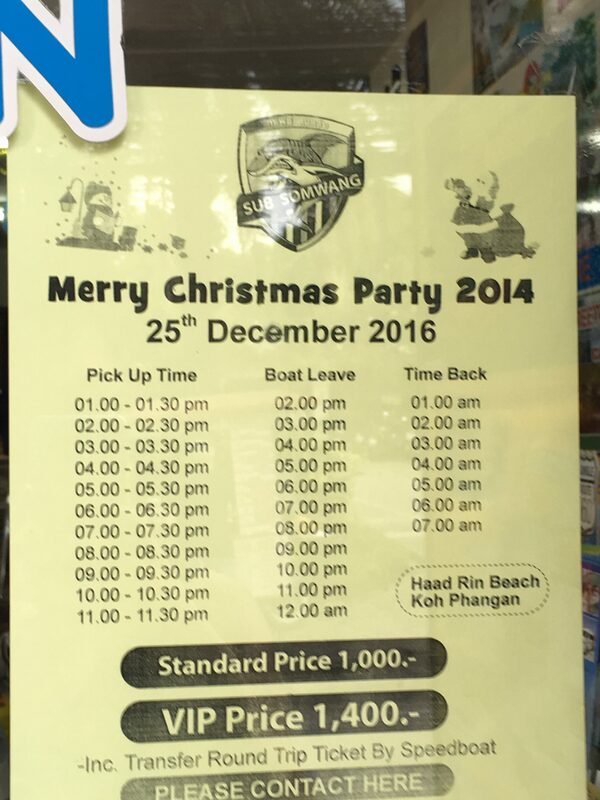 Suggestion: You can buy tickets for the speedboat to Koh Phangan via the numerous tourist information shops in Koh Samui. They sell other tour packages (eg: Koh Tao) as well. Remember to bargain! Or you might get ripped off at a price that is 3x the normal cost. 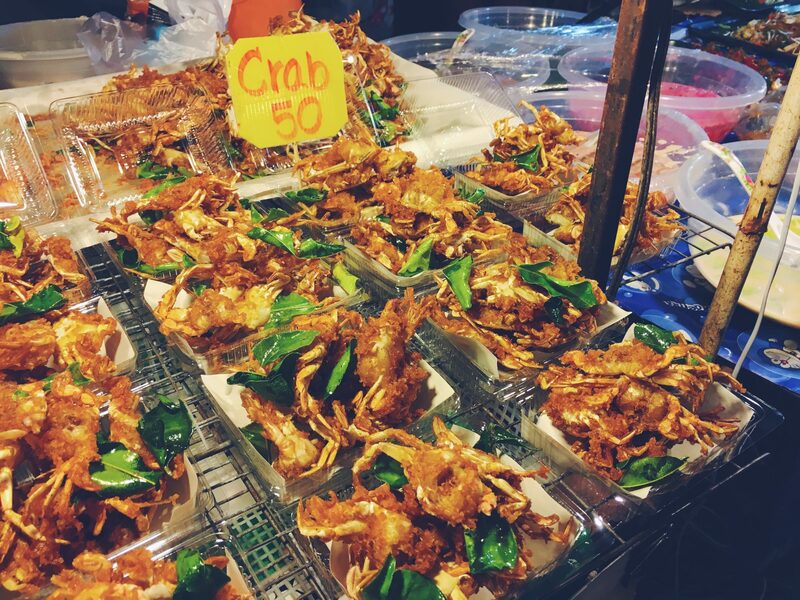 Besides food, the night markets also offer a variety of goods to purchase for your loved ones back home. 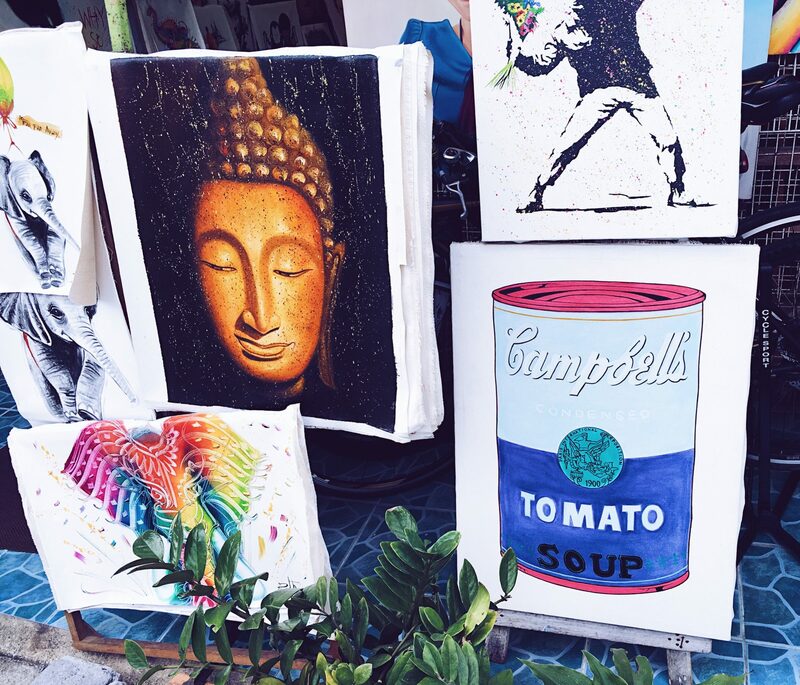 I was particularly intrigued by this set of paintings that I saw at the shopping street in Lamai. 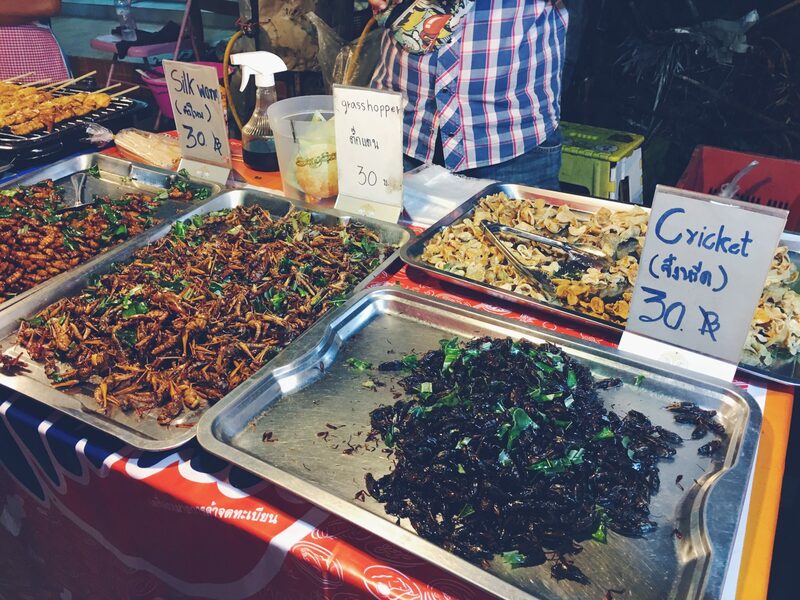 The best places to get cheap and affordable deals for your elephant pants, skirts, shorts are definitely at the night markets. This is because the rental costs for the stalls are lower, so vendors can afford to sell goods at markedly lower prices than at other areas. Parking Area: Fisherman’s: Right side of entrance (small fee) ; Lamai: Try to park outside on the roadside, its a short walk to the Walking Street. Suggestion: Try to shop around at different stalls for your items. I found a really nice Captain America singlet at one shop but it was selling at a starting price of THB300, after some time, found another shop that was selling at a starting price of THB 200, this means that your bargaining margin just went up. This place spells tourist all over. And that is what makes it unique. It seems like the local authorities have built a little touristy town at the North West area of Koh Samui. I dont know why, but most of the shops were not open when I was there. It could have been due to poor business or just the conditions on the day. Also, the sunscreen cream sold at the pharmacy there was way overpriced. Do not purchase it there. Suggestion: Walk further in, once you park at the Fisherman’s Wharf public carpark. 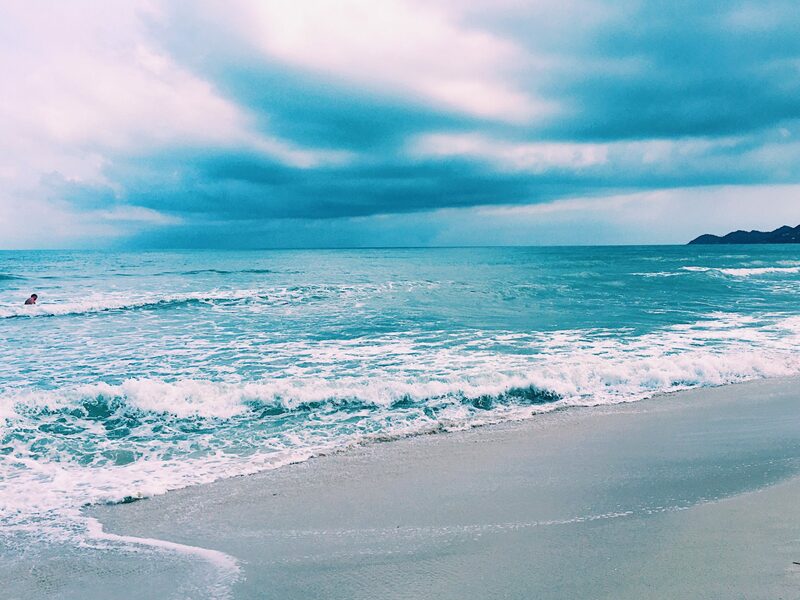 You will soon reach Bophut Beach, where people usually do kitesurfing. Approximate prices vary from shop to shop, however these are the prices you should be getting. There are many different types of massages on their lists. Feel free to explore the other options! Honestly, just explore, you get so much more from venturing out by yourself, than following textbook guides on where to go (unless its mine 🙂 kidding). 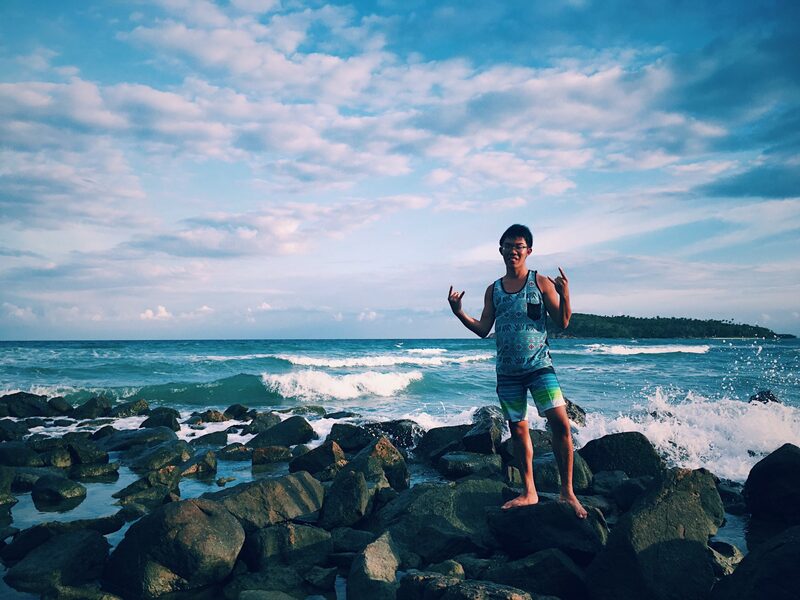 Its good to get a rough idea of the main attractions (thats why you read this 🙂 , but I also went out exploring the isolated beaches nearby, and found many photogenic spots and unique scenery . Just remember to take along your camera! Found this spot while exploring. 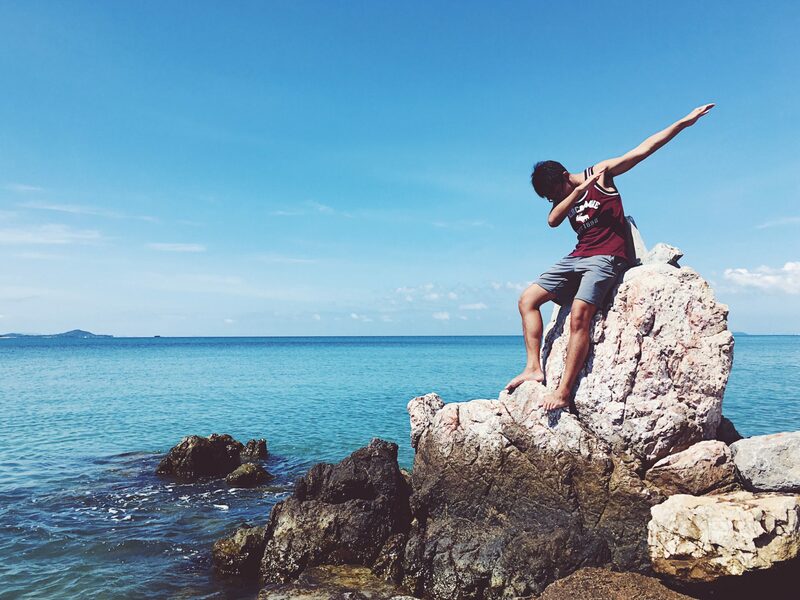 Enjoy your trip in Koh Samui!